Returning To Boston To Perform September 28! 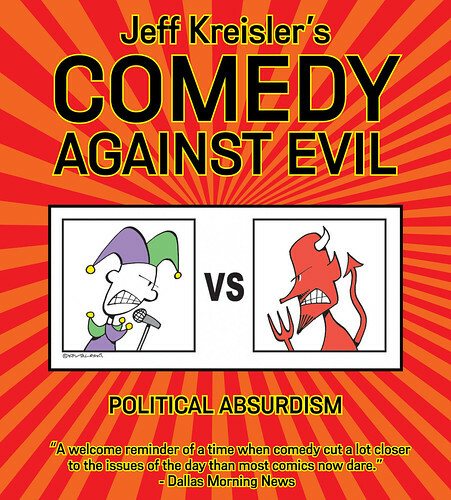 Comedy Against Evil - Flyer, originally uploaded by baratunde. This show is gonna be so hot. Me, Jeff Kreisler and Myq Kaplan!!! This special one night event features Jeff Kreisler with comedy superstars (and Boston-forged comics) Baratunde Thurston and Myq Kaplan.